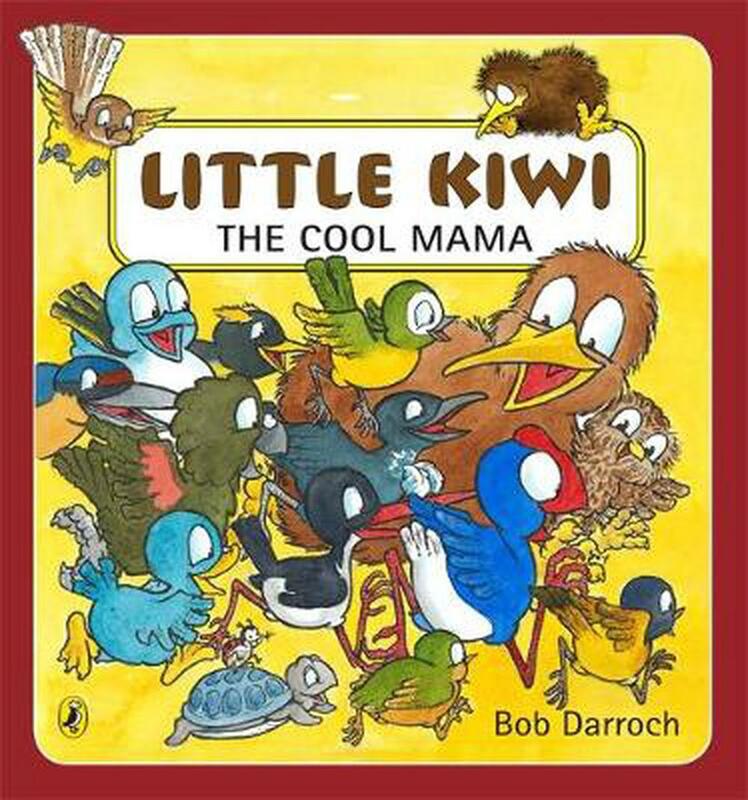 But when a big storm blows through the forest, Little Kiwi finds himself in charge of some lost eggs. He is about to discover that a parent's work is much harder than he thought . . .
And what's this funny little bird with a shield instead of feathers?